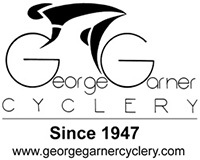 Nearly all of our events are permitted through USA Cycling. 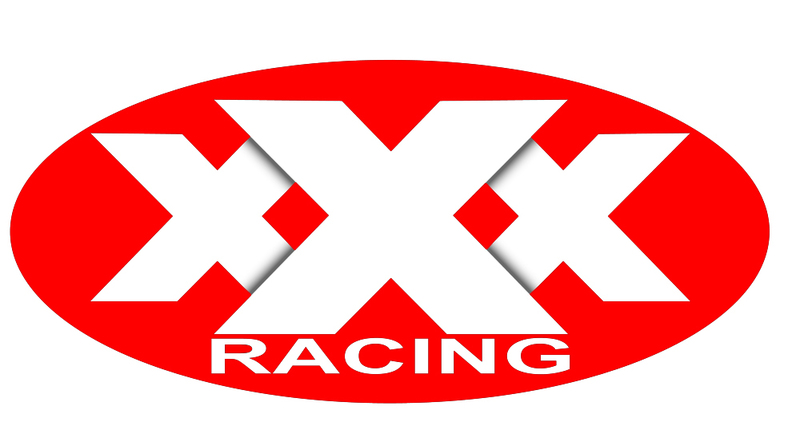 Our training nights and clinics, as well as select race events, are permitted through ATRA. Check out all of the events we permit on our event calendar. USA Cycling uses categories to classify the ability of a rider. Read more about USA Cycling's track categories here (note: all points from the previous year carry over for upgrades). When riders advance to higher categories, it is called upgrading. Because we believe in safety above all else, we use a slight variation to USA Cycling's upgrade process. 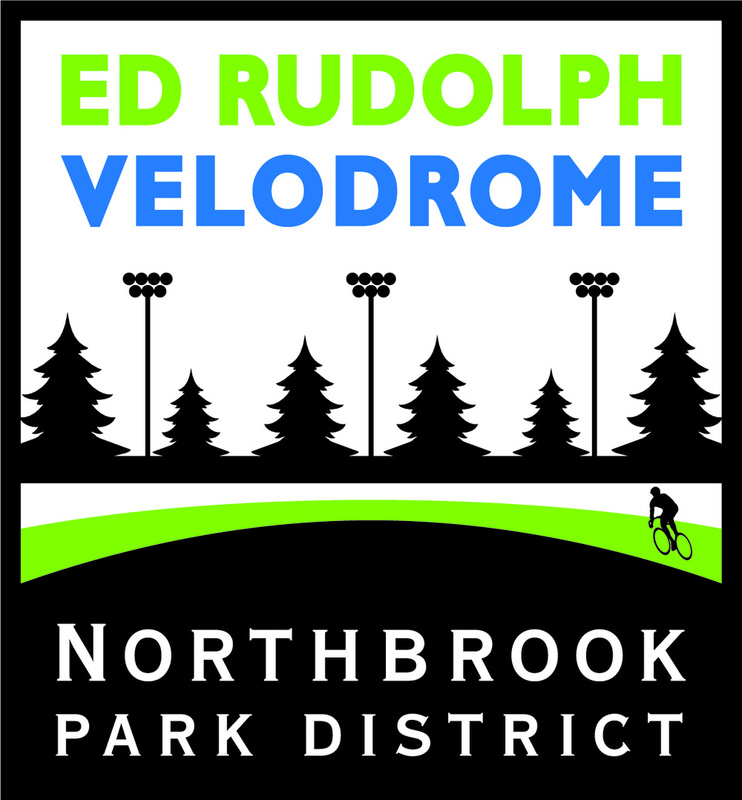 The Northbrook Cycle Committee in conjunction with the ERV track officials and the ICA has updated the process for category 5 to category 4 upgrades. 1. Attend the Fundamental Track Clinic on 5/11 + one additional cat 5 eligible event (see below). 2. Attend four cat 5 eligible events. To improve the upgrade process we have created an upgrade spreadsheet in conjunction with the ICA and USAC officials. 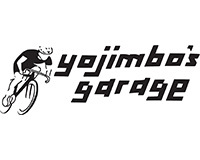 All upgrades should be submitted through the USA Cycling website. Upgrades to the higher categories will follow the USA Cycling protocol listed in the USA Cycling guidelines.